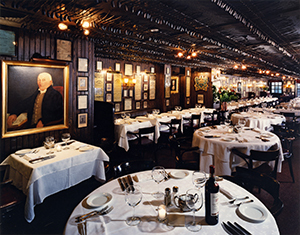 Pipe smoke, underground rooms and U.S. Presidents—all part of New York’s historic restaurant scene. From age-old delicatessens to vintage tables older than the Statue of Liberty, the city is full of great establishments, where notable figures rendezvoused to hide (if only for a few hours) or discussed business and indulged in pleasures that came in the form of liquor, clay pipes, and noteworthy mutton chops. Take a bite out of history with these classic restaurants of yesterday still open for business today. This restaurant predates the Brooklyn Bridge and Central Park and is complete with a long list of firsts, including the first restaurant to admit female diners, and first to allow women to convene as a group. 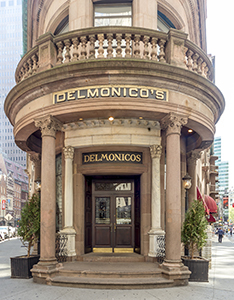 Delmonico’s opened its doors in Manhattan’s Financial District in 1837 and is said to be the birthplace of American classics, which is delectably evident in the Delmonico steak. Before it was a prominent fine-dining restaurant, the lot on the corner of William and Beaver Streets was a small pastry shop, which grew to be the country’s first dining establishment to take on the French designation “restaurant.” Diners will find the illustrious entranceway, and Pompeian pillars inviting to the golden-age when dinner was more than a meal—it was an event. Of course, the ornate chandeliers, scarlet banquets, mahogany wood accents, and oil paintings further convince you of the opulent decade, but it’s the menu that delights. Culinary expectations are forever changing. 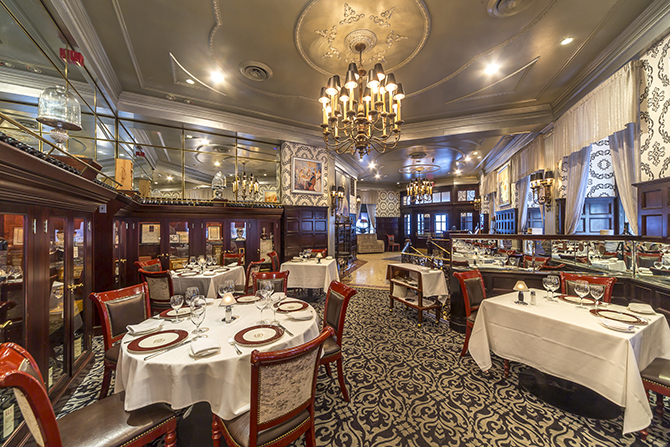 But at Delmonico’s, traditional techniques are combined with modern influences to serve up a plate of classic flavors with a modern look—it’s refreshing. It won over Lincoln and Kennedy. I can’t see why you wouldn’t love a visit to this classic NYC restaurant. 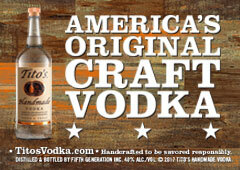 Info: delmonicos.com. Standing in the shadow of the Empire State building is a restaurant that embodies the spirit and flavor of turn-of-the-century New York. What started as part of Lambs Club (a famous theater and literary group founded in London) prior to 1885, is now the only survivor of the Herald Square Theater District. Keens survived the landmark slaughter, and we’re glad it did, because this restaurant not only offers the best mutton chop, it also preserves the days of yore. Actors would shuffle through the rear door, in costume, to fortify themselves between acts at the neighboring Garrick Theater. Playwrights, publishers, producers and newspaper men would be spotted in the Pipe Room. Keens was a place, for locals and regulars, and those who weren’t but would soon become. To the elite, it was a club. J.P. Morgan, Stanford White, Albert Einstein, Roosevelt, Ruth; all names of men in the Pipe Club register—a lifetime membership sealed with a signature. When the men die, their pipe rests in honored places above tables or in the glass case above the fireplace, where diners look on to get a glimpse of a name. The real treasure is behind doors—four to be exact. The private rooms pay homage to the names that inspired, including Roosevelt for the Bullmoose Room, The Lincoln Room (not hard to guess), Langtry Room (Lillie Langtry) and Lambs Room, with photographs of the Shakespearean actors who formed the original Lambs Club in London. A visit to Keens is like a visit to a museum—except here you can eat and talk, and get up close to the memories. As for the menu, it reads much like a steakhouse, porter, sirloin— what more could you want? Info: keens.com. In 1888, a small deli by the name of Iceland Brothers was established on Ludlow Street in New York’s Lower East Side. Then, in 1903, with the arrival of Willy Katz and the newly immigrated families, it moved across the street to where it stands today. On Friday’s the neighborhood turned out to enjoy a tradition—franks and beans. 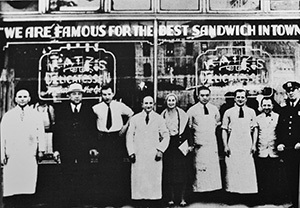 From then on, Katz’s Deli became an icon among the residents, even adopting the slogan “Send a salami to your boy in the army,” after a family tradition of sending food to their sons serving in the armed forces. Following the peak of Yiddish Theater, the restaurant was filled with actors, singers, and comedians, which is evident with the photos that line the walls. Although many owners have come and gone, Katz’s Delicatessen remains a favorite, with visitors lining up to wrap their hands around a delectable sandwich. Info: katzsdelicatessen.com. Have you passed that parade of jockeys in Midtown and always wondered what they were guarding? Well, the statues gifted by customers—past and present, welcome visitors to a once glamorous speakeasy turned famous restaurant, known as 21 Club. 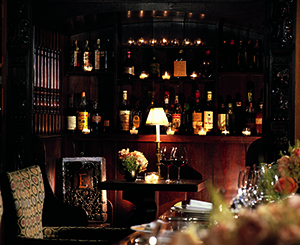 This is a place to see and be seen with a heaping serving of attentive service, excellent American cuisine, and an award-winning wine list, the historic building, has become an intrinsic part of the fabric of New York City. The early days were like most Prohibition bars; secret drinking dens, false stairways, and hidden vaults to store a collection of wines—they even had secret chutes to dispose of empty bottles. University students Jack Kriendler and Charlie Berns opened the doors to the club on New Year’s Eve 1929, at the site where it stands today. 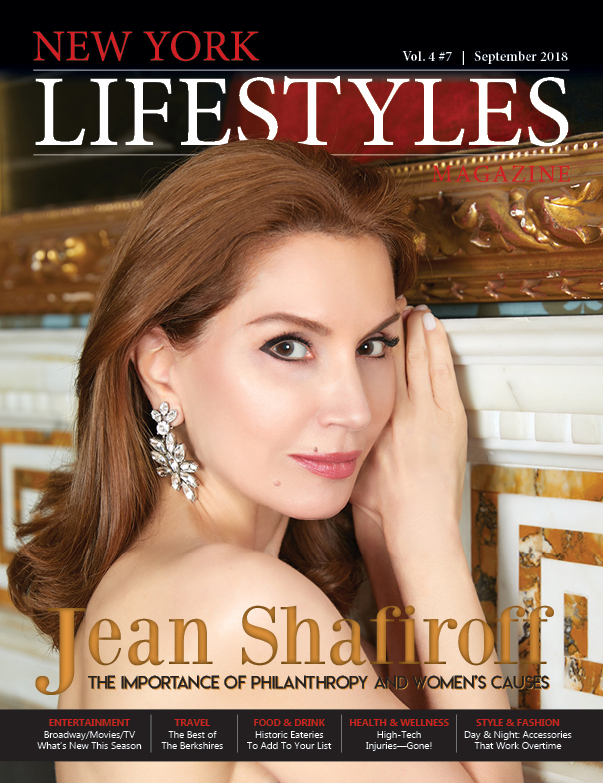 Actors, writers, presidents, and other high-profile patrons have frequented. Hemingway, Dali, DiMaggio, and Gleason are among the names. Artworks were acquired during the Great Depression when customers had difficulty paying their bar tabs, which included a Remington, as well as sculptures and paintings estimated to be worth two million. The club today is spread over three converted townhouses and four floors, including a cellar. Guests are offered classic and contemporary American cuisine, and will find vivid murals lining the walls. Although the club has long dispelled the sense it is a member’s club and has made the restaurant more approachable, it still requires a formal dress, with men required to wear jackets. But in an iconic place like this, you will want to rock your best frock! Info: 21club.com. Dine in what is believed to be Manhattan’s oldest surviving building, making it one of New York City’s cherished historical sites. 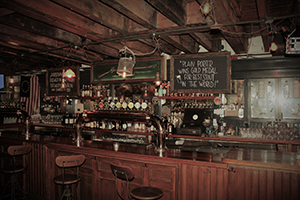 Fraunces Tavern was a residence, built in 1719 for merchant Stephan Delancey and his family before Samuel Fraunces purchased the building and turned it into one of the most popular taverns in the city. It is most known as the site where Washington gave his farewell address in 1783 to the officers of the Continental Army. It has also become the home of great food and beer for many locals. Indulge in classic American fare, including New York Strip, Porterhouse and over 140 craft beers. Don’t forget to stop by the museum inside, which houses a collection of items that preserve and interpret the history of the American Revolution. Info: frauncestavern.com. In 1913, the Grand Central Oyster Bar and Restaurant opened its doors on the lower level of Grand Central terminal, introducing a new watering hole for artists and writers, following New York’s emerging literary and arts scene. The restaurant was not without its fails; due to lack of clientele and decline in long-haul travel, the establishment went bankrupt and was empty for two years, before its resurrection as a seafood destination. 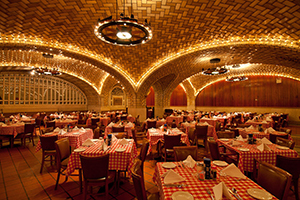 Today Grand Central Oyster Bar and Restaurant enthralls visitors with old-world charm, high vaulted ceiling, the architectural grandness of a golden-age, an ode to the most excellent oysters—spanning five pages long. Other than oysters, the restaurant boasts an impressive menu from smokehouse favorites to stews and pan roasts, including lobster stew as well as an extensive wine list, to satiate any palate. Info: oysterbarny.com.